Hisense, the global manufacturer of premium consumer electronics and home appliances, has launched its new smartphone, branded the Hisense Infinity Prime 1. The new smartphone looks set to take the local market by storm, as it has dual SIM capabilities, allowing users to simultaneously run two SIM cards from different accounts and networks off a single mobile device. The Hisense Infinity Prime 1 also features a slick and glossy design with a large screen for improved viewing and a capacitive ‘multi-touch’ 5 inch QHD IPS screen for easy navigation. This is coupled with cutting edge technology including quad-core processors and technologically advanced features. The phone works off an Android Linux-based operating system. Hisense is viewing the mobile phone market in Africa keenly, and is earmarking the category for aggressive growth. The company is a market leader in mobile communications in many countries, and aims to be so in South Africa in the near future. The total sales for Hisense mobile phones globally, are 12 million units; of which China sell nearly 10 million, making them the major market. “The Prime 1 phone is one of many phones that Hisense will be launching into the South African market, with further models planned for launch in the New Year, across various price points,” commented General Manger of Hisense South Africa, Jerry Liu. 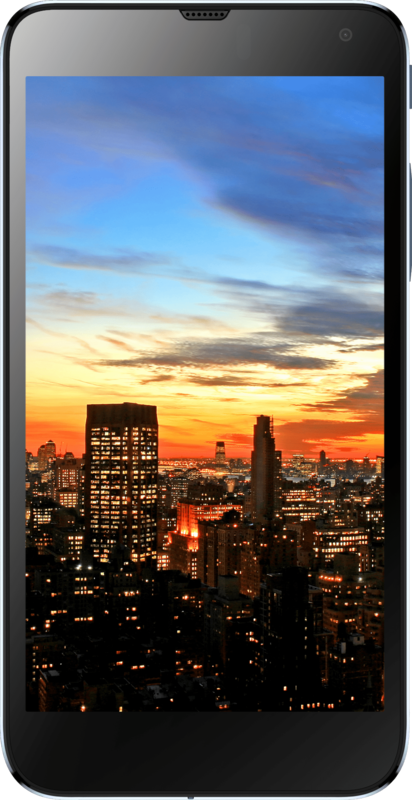 The new Hisense Infinity Prime 1 smartphone will be available from 1 December 2013 at Kalahari from the launch price of R2999.